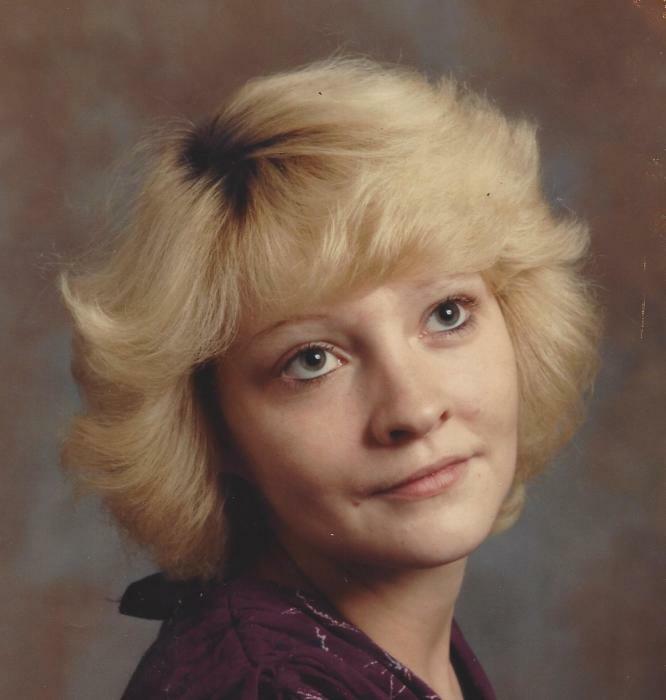 Renee E. Phillips, 57, passed away February 3, 2019. She was born in Akron to the late James and Barbara (Austin) Higdon and attended Garfield High School. Renee loved going to Good Will and will be remembered as someone who genuinely cared for others. Preceded in death by her sister, Dorothy, and Bill Hammock, she is survived by her children, Russell (Megan) Phillips, Michael Phillips, Derek (Bobbi) Phillips, Elizabeth Boggess, Johnny Boggess and Danyelle Boggess; many grandchildren; brother and sister, Ricky and Vicky Hammock; Joshua and Jonathan Simmons, and T.J.; and many nieces and nephews. Calling hours will be on Thursday, February 7, 2019 from 5 – 7 p.m. at the Eckard Baldwin Funeral Home and Chapel, 760 E. Market St. Please share your thoughts and condolences on her Tribute Wall.